$685,000-$699,999. Beautiful Forever home with .51 acres, ease of location and situated in a secluded quiet neighborhood. 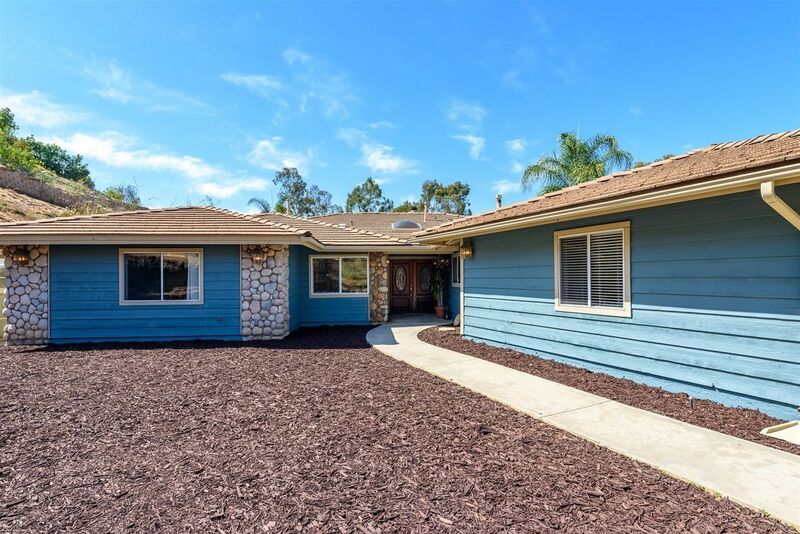 Private gated entrance overlooking gorgeous views of El Cajon with plenty of room for RV's in the driveway. Inviting entryway stepping into tile flooring and a large family room. Wonderful master retreat with patio access and separation from other rooms. Guest Bedroom with private bath. Separate office and laundry room. 2 Car attached garage.